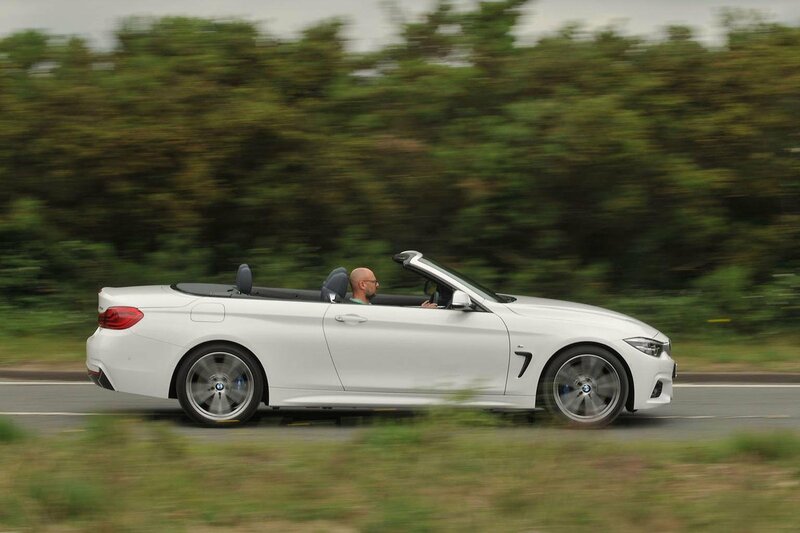 The BMW has more rear space and more agreeable running costs, but its heavy and cumbersome metal roof blunts performance, handling and boot space. 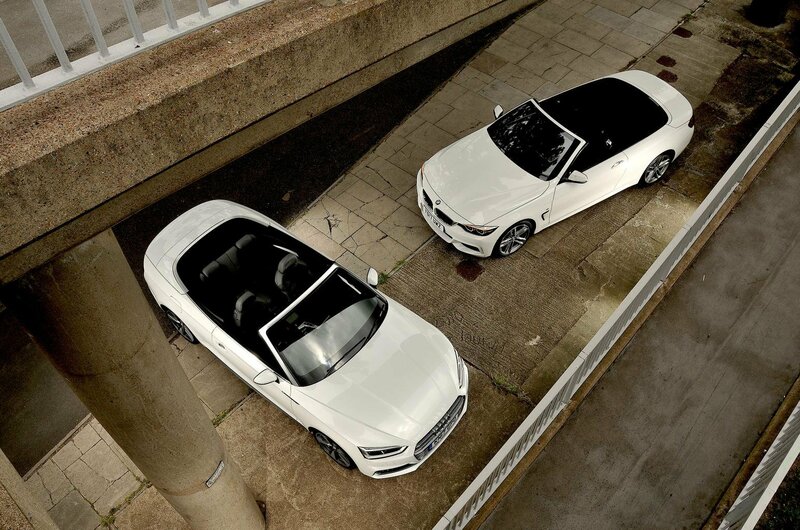 Together with its coarse petrol engine, the 4 Series is beginning to feel its age, despite its recent facelift. The Audi isn’t without fault: it’s more expensive to buy and own, and it offers slightly less room for rear passengers. However, its interior quality is superb, it has more standard equipment and its boot is bigger and more practical. Having a fabric roof also keeps weight down without letting in any more wind and road noise. 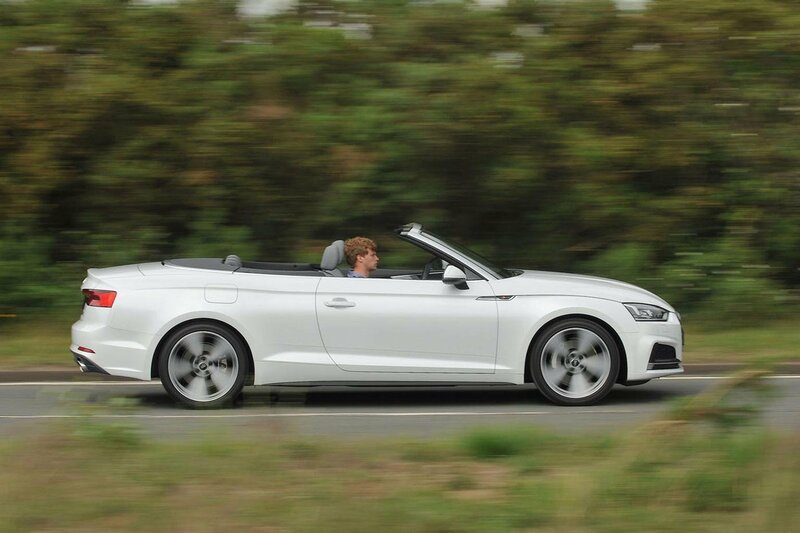 All things considered, the A5 ticks more boxes for the open-top buyer and deserves the win.